I’ve been told a time or two that my dreams are too big. The thing that people seem to forget is that my God delights in giving us the desires of our hearts! I use to dream about working from home as an artist. I was told that dream was too big. I use to dream about reaching out to Tibetan villagers through my knitting. I was told that dream was too big. Now, I dream about seeing the world with my family. I’ve been told that dream is too big. It is the cry of my heart to see all that God has created. I look at my life, which has been full of LARGE dreams coming true, and I believe that in time, this too will become a reality. 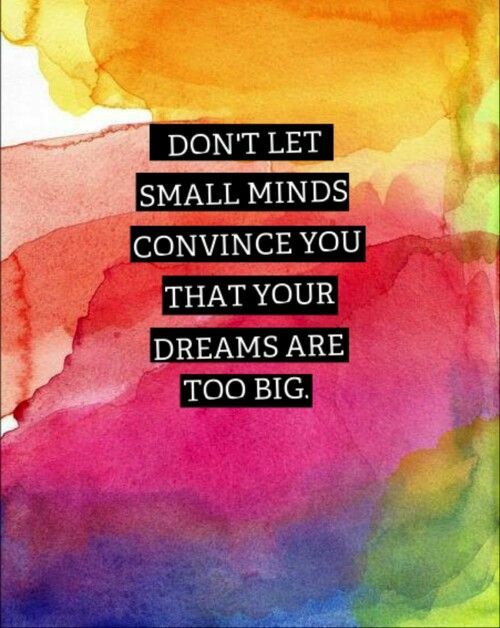 Your dreams are just the right size. I too prefer to supersize my goals.